Keith Scott, celebrated blues musician, has been at his craft for the last 30 years. Originally from White Plains N.Y., he attended college in Gainesville, FL where he met Muddy Waters and Bo Diddley. With the inspiration of his music heroes, he proceeded to relocate to Chicago to pursue his musical journey. While hanging on the scene at the Checkerboard Lounge and Teresa's, Keith met and jammed with blues legends Buddy Guy, Junior Wells, James Cotton and Little Milton. It wasn't long before he began touring with the Jimmy Dawkins Blues Band, performing throughout much of the world. In Chicago, Robert Plant attended one of the shows…completing his musical dreams!! 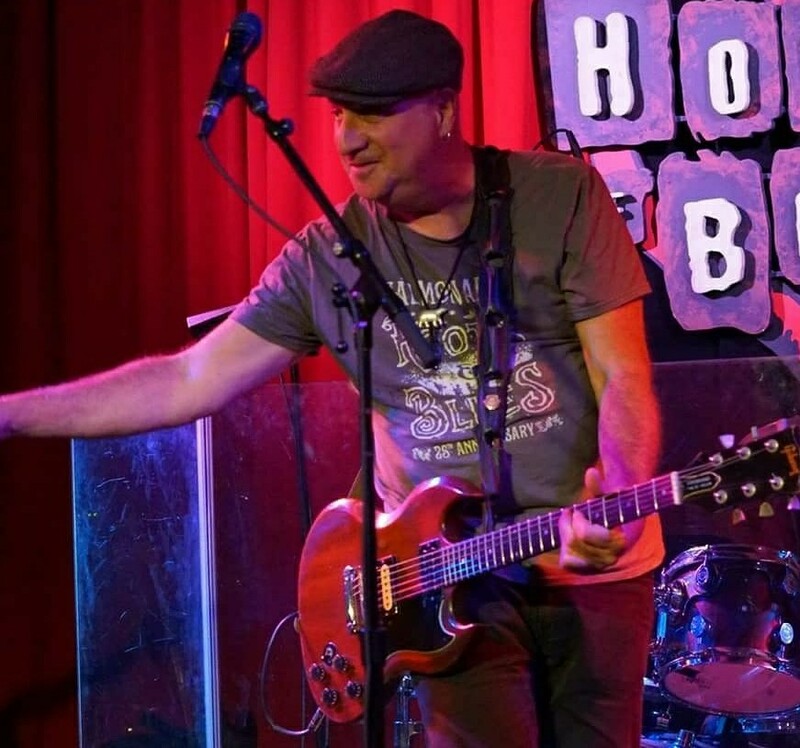 Keith currently tours, records and performs his own brand of blues inspired music at clubs including The House of Blues, The Hard Rock Café and festivals throughout the US and Canada.